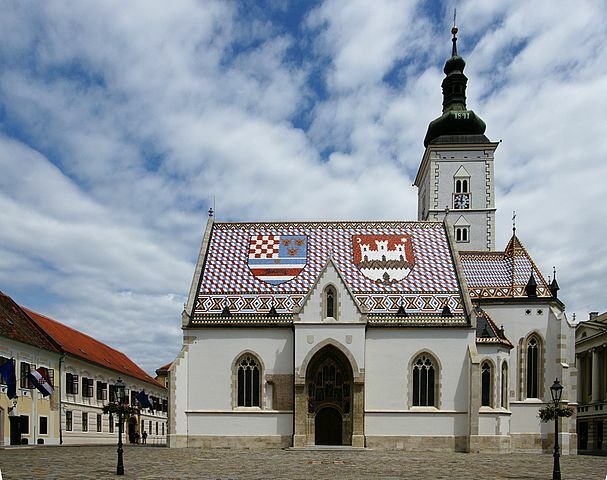 C-MAC Days 2014 will be organized by the Institute of physics, Zagreb, Croatia, during December 8 – 11, 2014. The main purpose of C-MAC Days is to provide comprehensive information on recent results achieved within the current year of the C-MAC action and to discuss directions for future research. Contributions related to gender mainstreaming in (materials) science will be also most welcome.